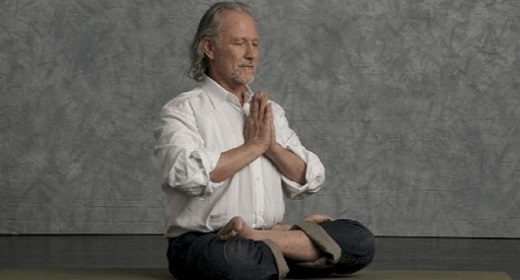 Alan Finger is a yoga legend, who’s on his second honorary title. 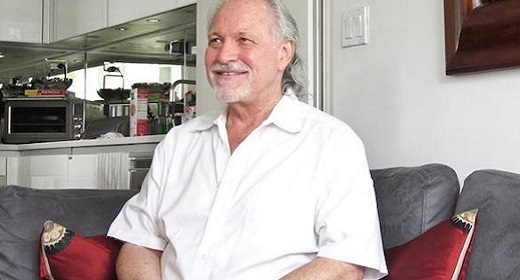 First Yogiraj (meaning “master”) and now, about 50 years into teaching, he’s acquired another that comes with passing on teachings to a new group of yogic masters: Kavi Yogiraj. 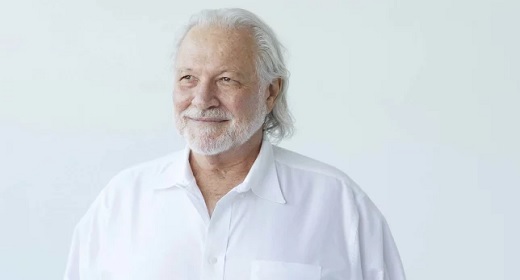 In the late ’60s, Finger and his father developed ISHTA, which stands for Integrated Science of Hatha, Tantra, and Ayurveda. 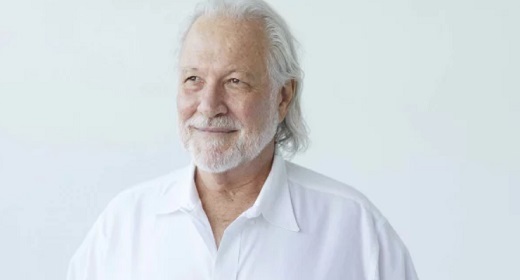 “The word ISHTA means ‘that which resonates with your spirit,’ and I like that because it’s the yoga that resonates with an individual—because we’re all different, our bodies, our energies, our minds,” he said, when we caught up with him last week. 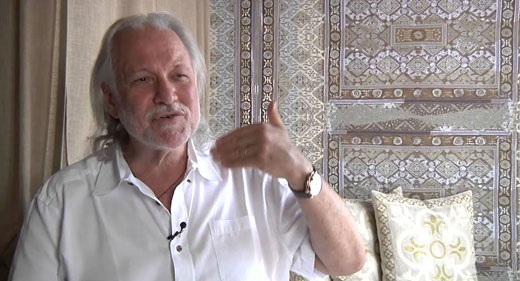 In 1975, politics in the country compelled him to pack up his mat and head to the U.S. His first studio was in Maryland, outside of DC, but he moved to LA after just nine months. “It started snowing, so I packed up, locked the door, and moved to California!” he says. There, Finger became a yogi to the stars, teaching James Taylor, Barbra Streisand, and Joni Mitchell, and on the sets of shows like Laverne and Shirley and Mork and Mindy. But Finger got tired of catering to celebs and in 1987 founded YogaWorks with Maty Ezraty and Chuck Miller. 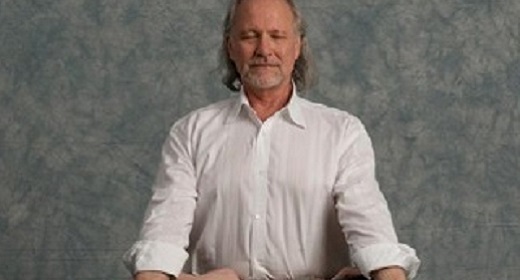 In the early ’90s, he decided to move to New York, and after selling his stake in YogaWorks, he founded Yoga Zone, which he ran while filming a TV show of the same name. The show aired in 64 million homes in the U.S., increasing Finger’s fame. “Wherever we go today, people still say ‘Oh my god! I started yoga with you in my living room!’” Finger says. After such a long and winding path, in May of 2008, Finger opened ISHTA in Union Square with partners Julie and Bruce Wilcox, and Sarah Platt (now Platt-Finger), whom he married five months later. In many ways, his bond with Platt-Finger has allowed him to create the first real headquarters for what he’s always wanted ISHTA to be.